Second hand, rarely used. Synthetic stock with a CenterPoint 4 x 32 scope. Comes as originally boxed. Excellent condition. Collect in person from Lincoln, Lincolnshire. the Ratcatcher lives up to its name providing quick and effortless dispatching in the most humane way. Crosmans first dedicated Junior spring break barrelled air rifle. Fantastic quality and build, topped off with a synthetic stock for a more modern and stylish look. Brand New, not been fired, lovely hunters weapon, extremely accurate and powerful. Sized for junior shooters, c/w stock spacers to adjust length of pull. Fantastic value, this Crosman Nitro Venom Dusk boasts great technology and has a Nitro Gas Ram Piston instead of a spring! 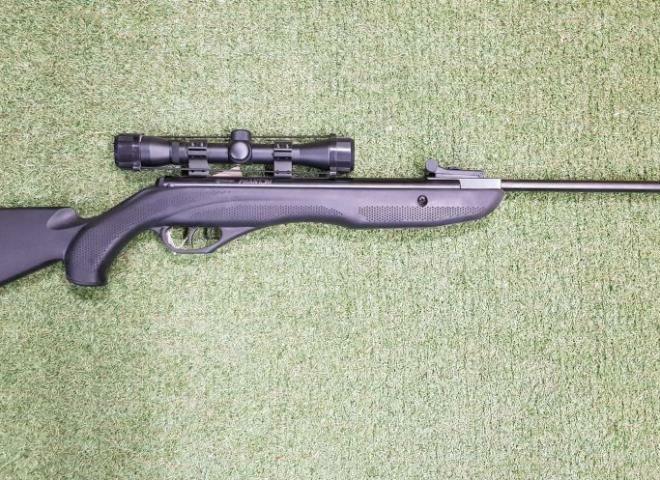 Fantastic value, this Crosman Air Rifle is fitted with a Nitro Gas Ram Piston instead of a spring, offering greater accuracy with upto 70% less noise. New Mark II version of Crosman's hugely popular Phantom Break Barrel Springer. New Mark II version of Crosman's hugely popular Phantom. New MK II Version of Crosman's hugely popular Phantom. THIS DEAL INCLUDES CENTERPOINT SCOPE!! Ratcatcher with screw cut barrel ready for moderator and scope, all for only £225. 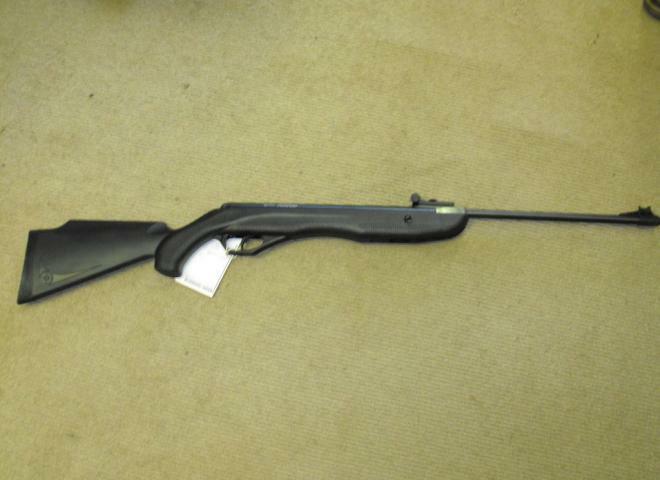 Crosman MTR77NP Tactical Air Rifle, complete with Centre Point 4X32 scope,only £289.99. This gun is multi stroke pneumatic M4 look alike rifle. It fires both pellet and BB. The Buccaneer (AirSource 392) was introduced years ago now and proved VERY popular with vermin as well as target shooters. A very well made Black Rifle air rifle. with a gas ram power systen for consistency and accuracy. A Lookalike AR15 comes complete with a scope. Very well made and powerful within the leagal limits. Outstanding quality & value from Crosman in the form of this superb NEW Phantom with all weather sleak, clean & defined lines. Crosmam Optimus Break Barrel .177 springer. Complete with micro adjustable rear sight and 4 x magnification telescopic sight. An ideal starter air rifle for target or small vermin control.